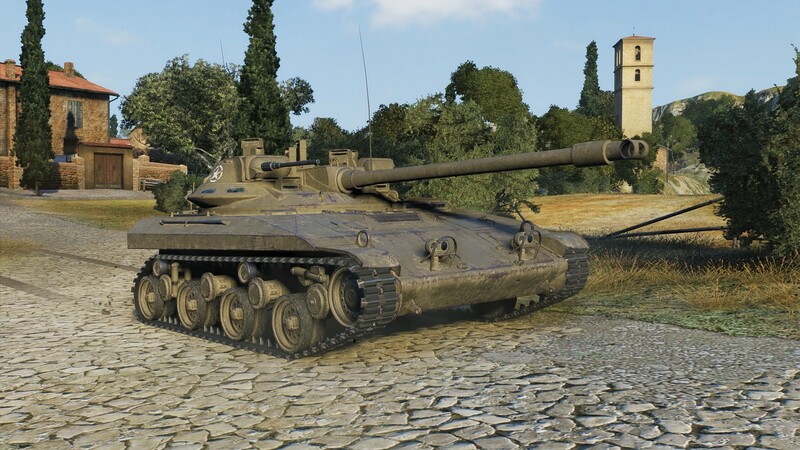 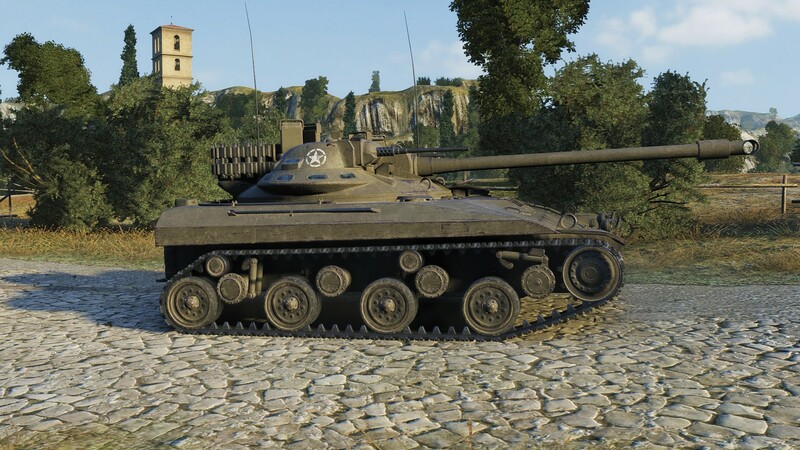 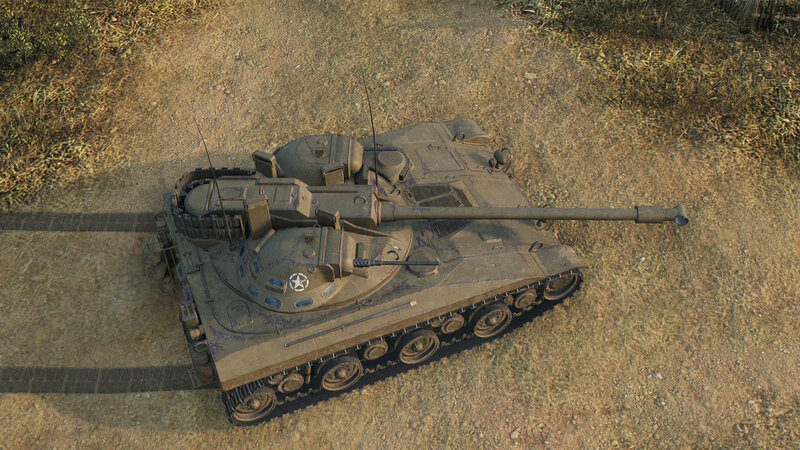 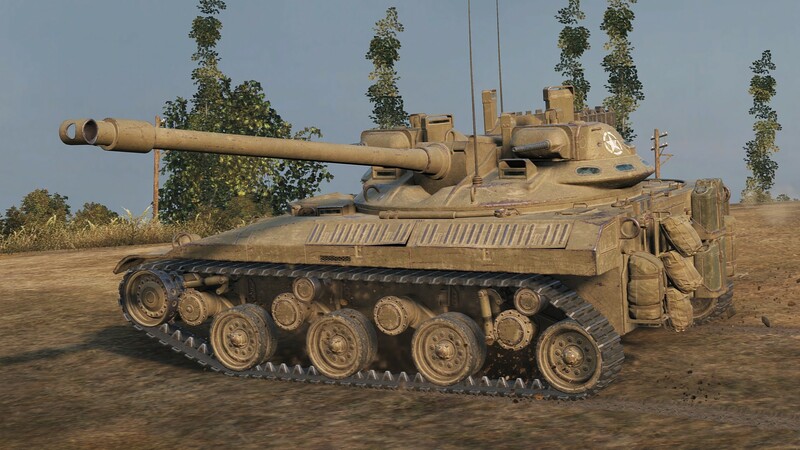 Only twenty-four sleep’s go to, twenty more sleeps still Santa, and today we got our first Advent Calendar offer: American Tier VIII Premium Light Tank T92. 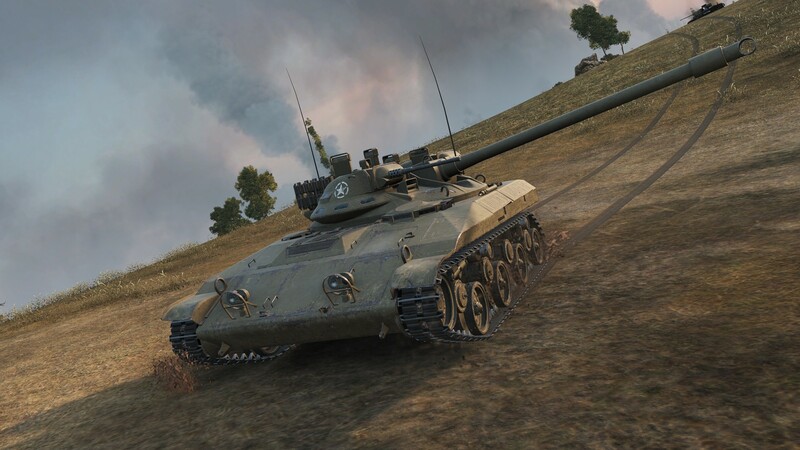 With this day’s Advent offer you’ll treat yourself with the new American light tank, plus a huge load of gold, missions that boost your XP income significantly, and Personal Reserves for your crew. 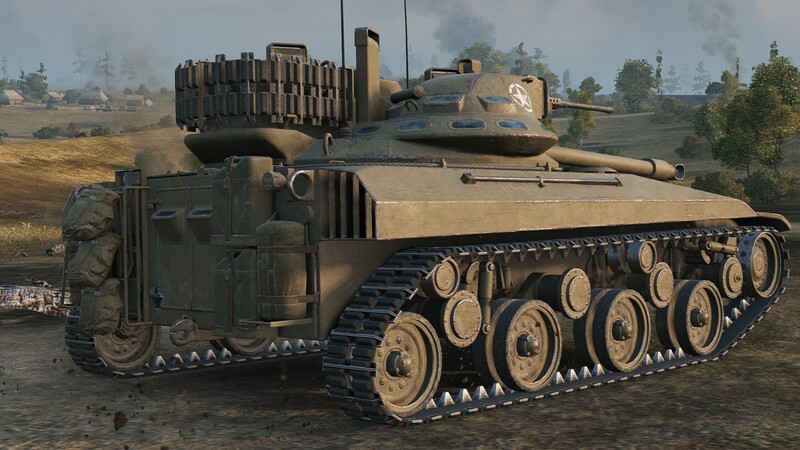 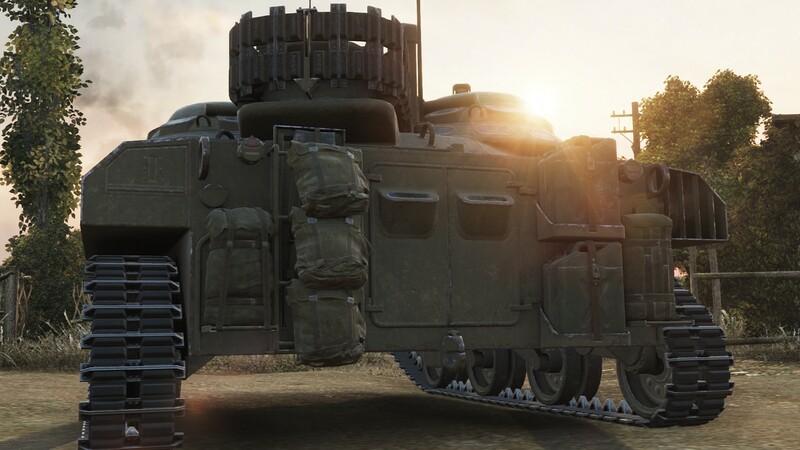 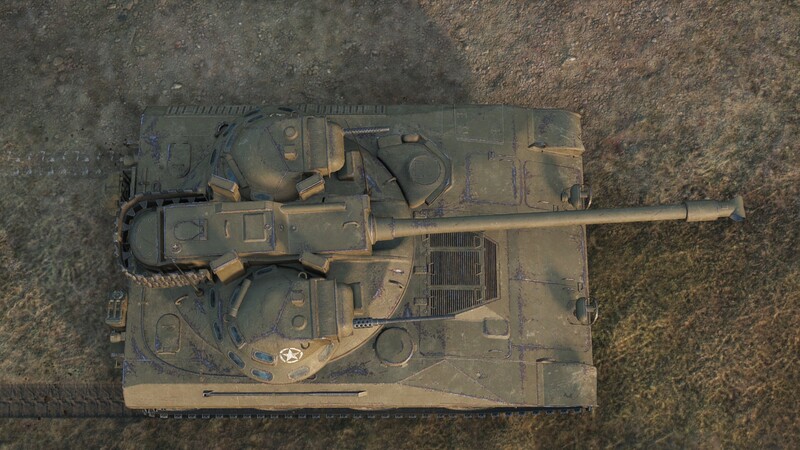 If you just want the new American Premium light tank added to your collection, you will be better off with the normal offer.